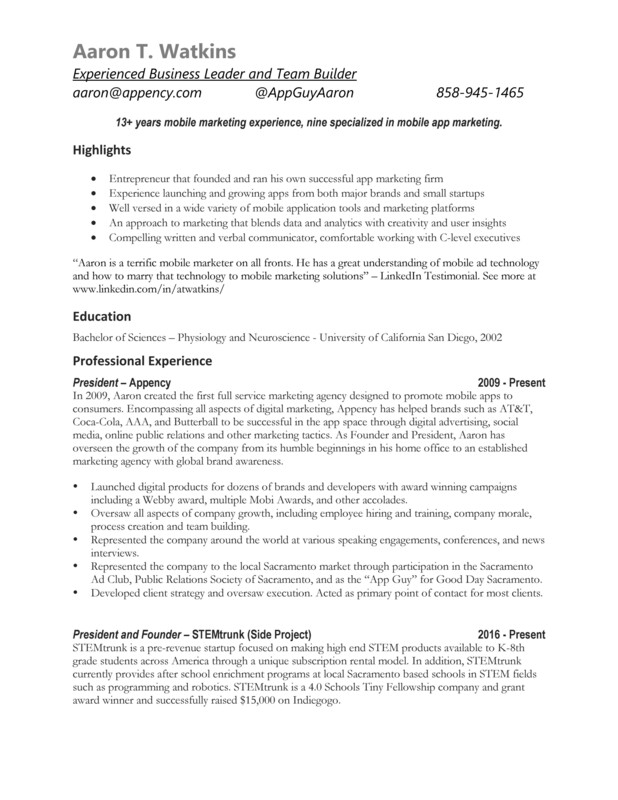 13+ years experience in marketing with an emphasis on mobile / app marketing. President @ Appency mobile app marketing agency. STEMtrunk Creation and Launch by Aaron W.